Your Accounts. Your Recovery. Our Focus. Emerald’s collection service is about innovation. We have a modern approach to answer how to recover bad debt that respects the patient while seeking maximum recovery through analytics. Most collection agencies have an outdated approach to collections and their tactics have tarnished the industry’s reputation. Emerald is not just another collection agency. Over the years, Emerald has become a valued partner for many healthcare providers and we believe it is our approach that makes us different. Exclusively employ representatives with excellent communication skills. Continual training on the most effective collection techniques. Rigorous training on regulation compliance and call professionalism. Record each call and perform weekly compliance and performance evaluations. 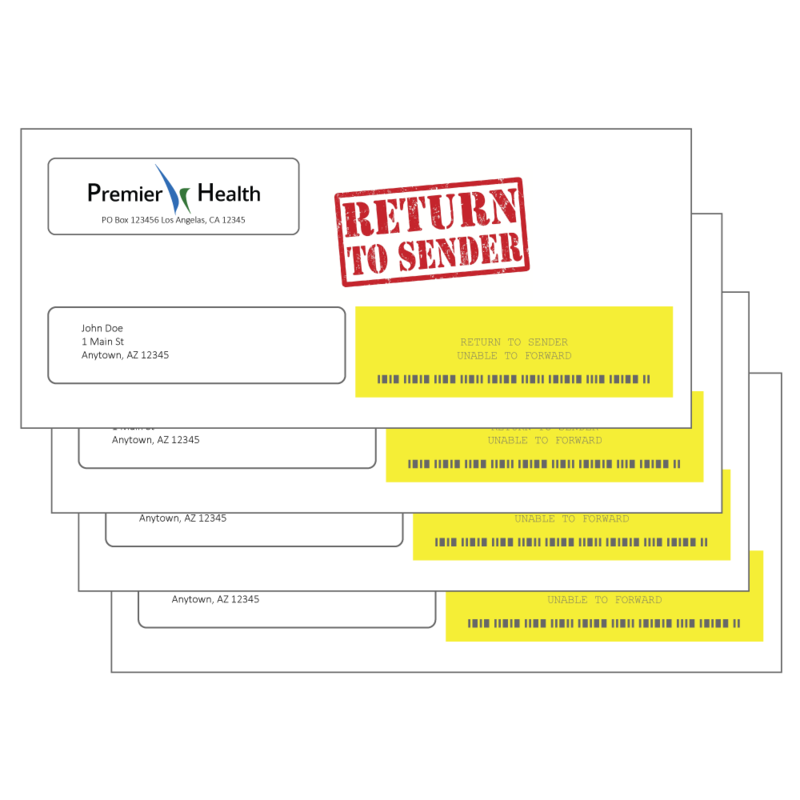 Emerald’s letter service is patient focused while maintaining compliance. We focus on a communication process that is clear, concise, correct, and patient friendly. Letters are easy to understand and written in clear language. Patients’ can quickly determine the reason for the statement and how it can be resolved and provides a clear direction on how to pay their bill online, in mail, or via the phone. 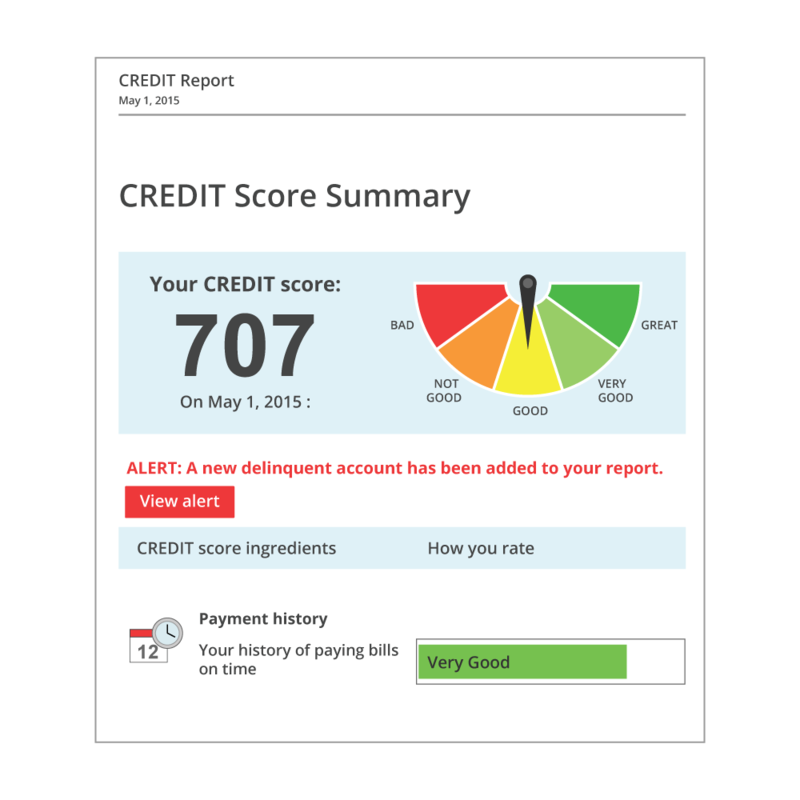 Without a modern skip tracing platform, obtaining up to date contact information is impossible and can really hinder bad debt recovery for healthcare. 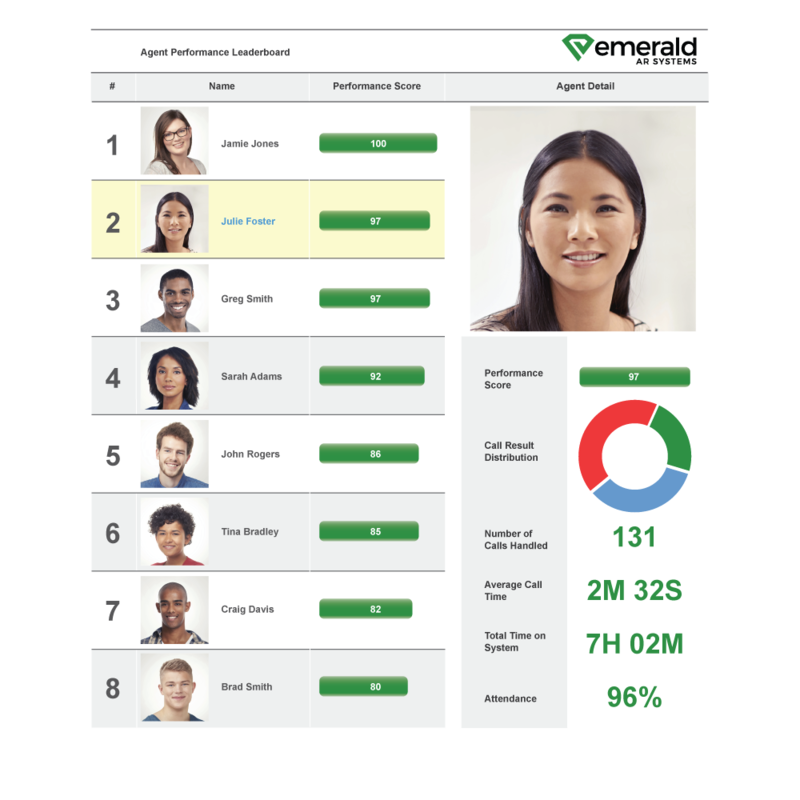 When Emerald attempts a call that results in a disconnected number or receives a returned notice, Emerald’s workflow management engine automatically triggers our skip tracing service to return the most up-to-date phone number for eligible accounts. 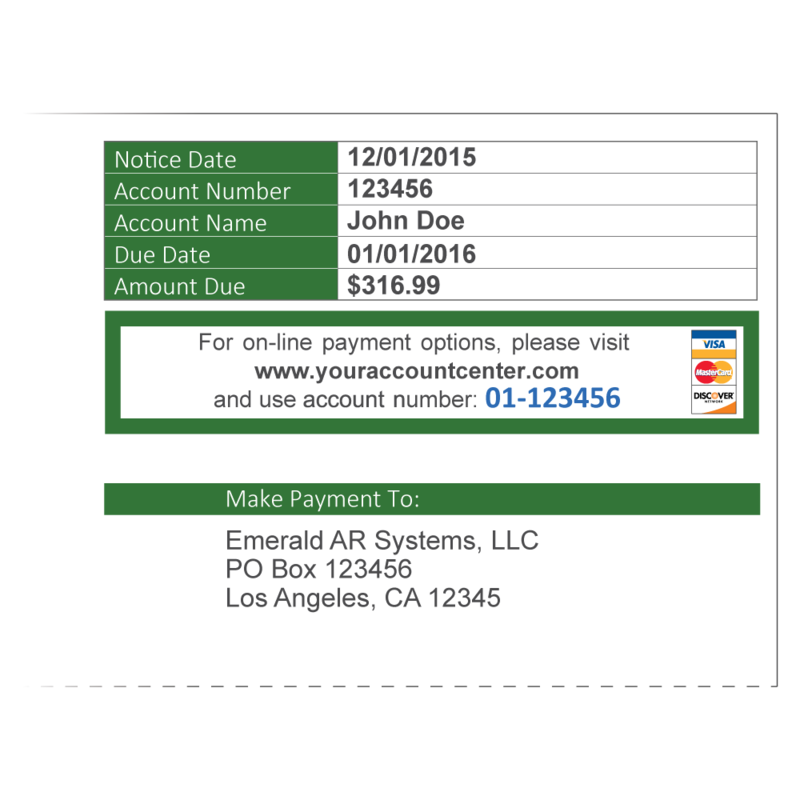 Emerald then updates the customer’s record and continues the collection process. Emerald’s Post-Visit Medicaid Eligibility service identifies those accounts that may be recovered through Medicaid while eliminating uncollectible balances assigned to patients. Emerald delivers a full service bankruptcy solution that ensures accurate and timely claims are filed to improve the recovery rate and decrease operational costs of wasted collection efforts.